Circus Productions » Tapis Rouge at Solothurn. 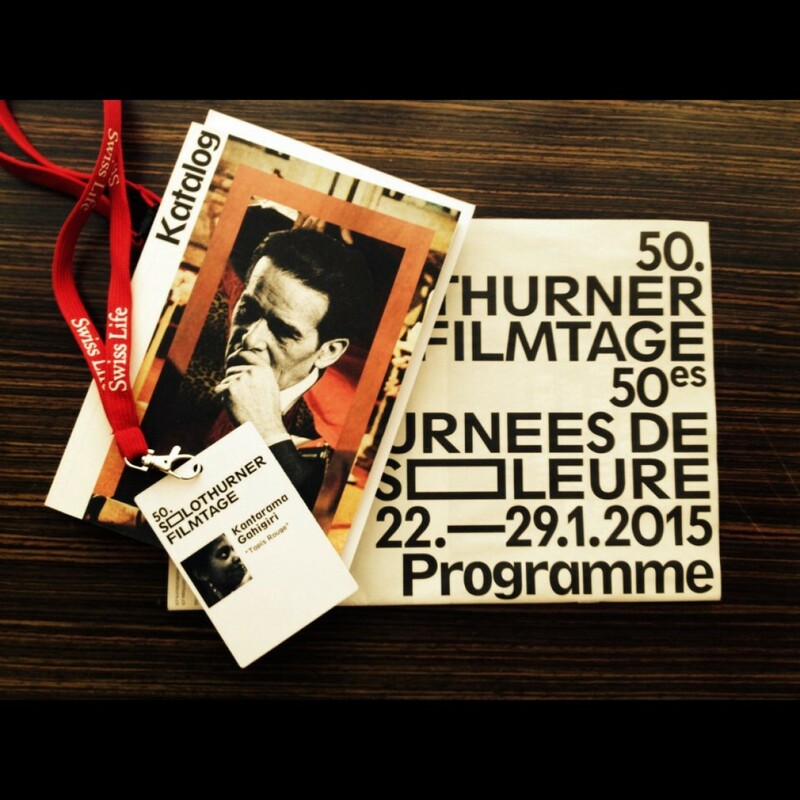 January 2015, TAPIS ROUGE is nominated for the Audience Award at Journées de Soleure (Solothurn Film Days, the biggest festival for Swiss films). This is a good news to start the year!